Quite rarely, businesses and companies have an isolated accounting environment. Everyone has suppliers, whether you are a manufacturer or distributor of certain goods. Though accounting system and integration tool development has simplified our work, but our accounting systems are still disconnected from each other and exist separately. 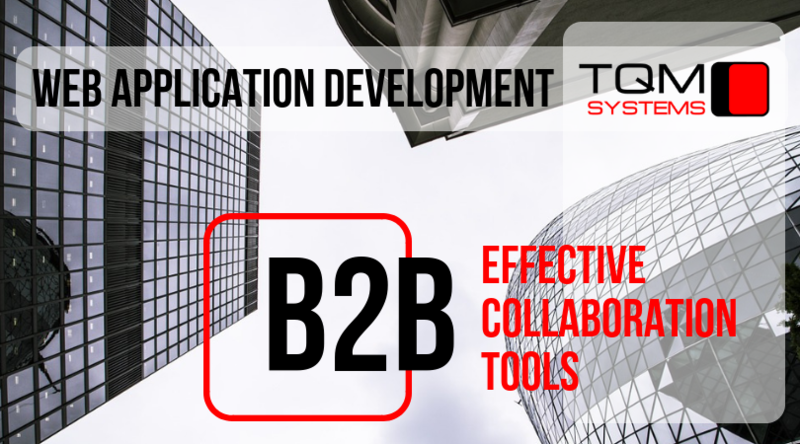 B2B Web applications (B2B WebApps) are services with two companies’ data existing in the same environment and interacting with each other. All of us (I mean business) should improve our communication channels with our customers. We may or may not want this, but the environment and market leaders force us to follow this trend. 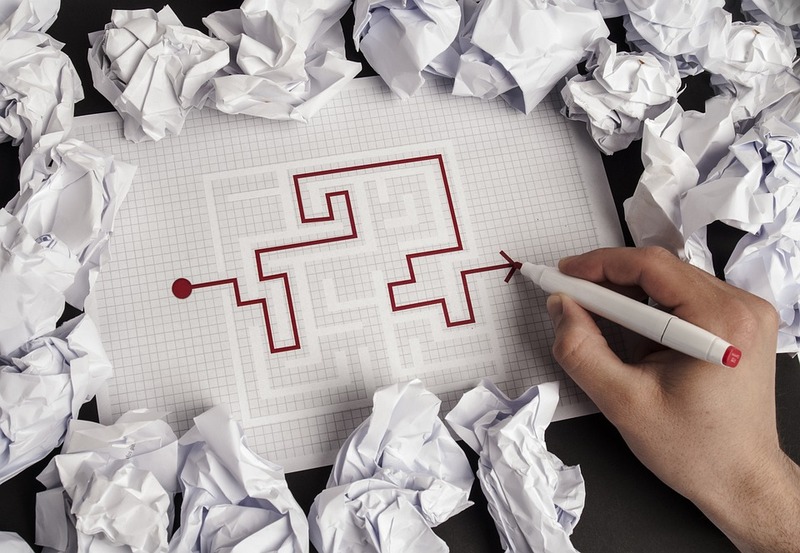 So what can we do to improve our customers' business processes using IT? 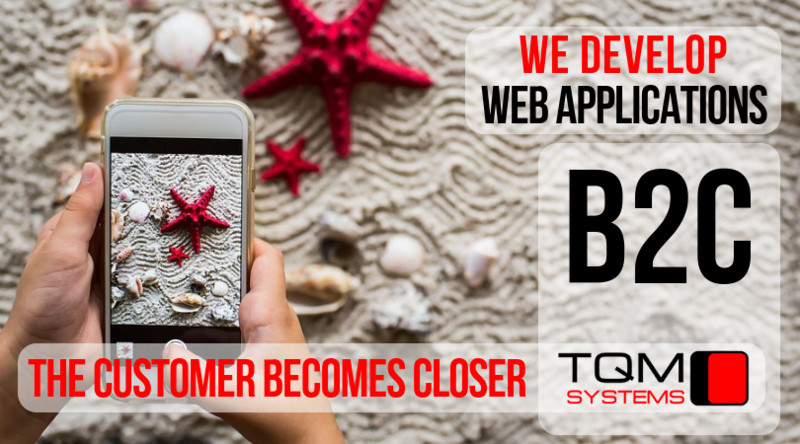 We can develop a B2C Web application to solve our business task. Let's take a closer look at how it can be organized. Business opportunities, which provide automation through web-based applications to support transport logistics processes and traffic management. Examples of tasks, implemented projects. 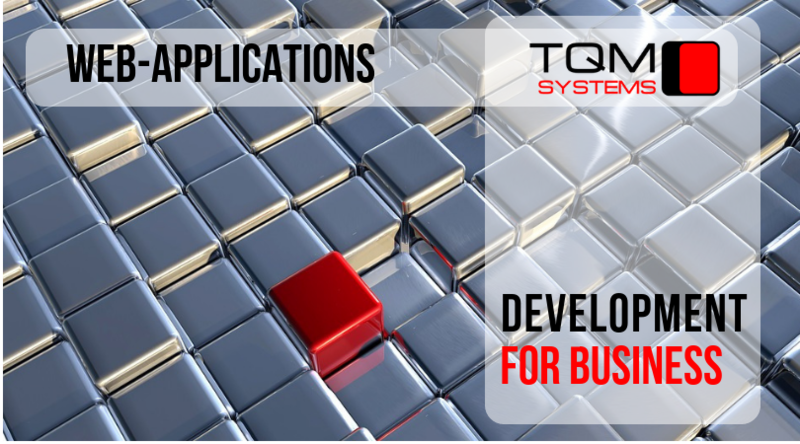 Integration with third-party systems and services.